"Christian Business Leaders is an organization focused on developing and equipping a Christ-centered community of leaders within the business school who embrace business as their calling, striving to be a light in our business school and beyond." Building relationships within CBL through committee involvement, mentorship opportunities, and social events. Hosting guest speakers who are Christian business executives and entrepreneurs; thus, gaining faith-based wisdom in our professional development. 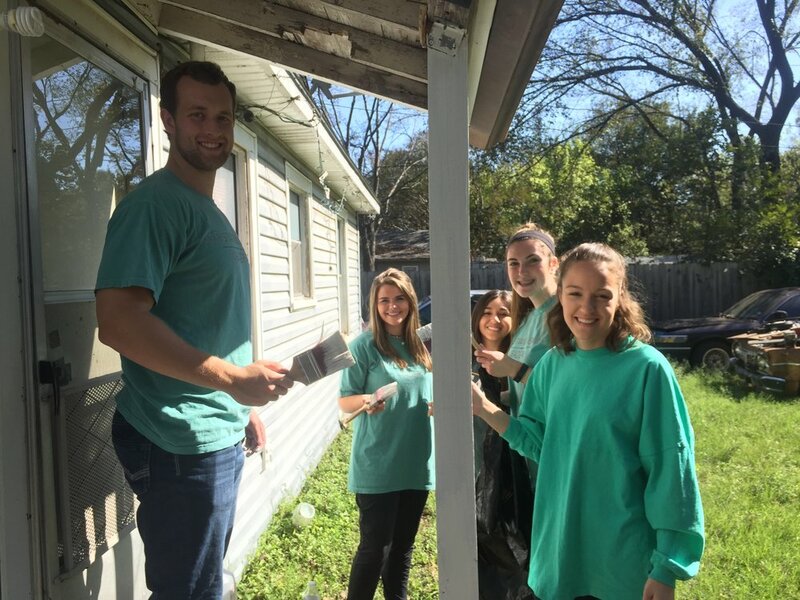 Cultivating servant leaders by serving and loving our neighbors within our business school, Baylor, Waco and beyond. "CBL allows me to serve students of the business school in a Christ like manner while simultaneously learning about how to be a successful business leader. I've been able to grow in my own faith as well as learning from some of the best business professionals." "I'm in CBL because I think it is so important to spread God's light throughout the future workplace and make an impact for His Kingdom on campus and beyond." 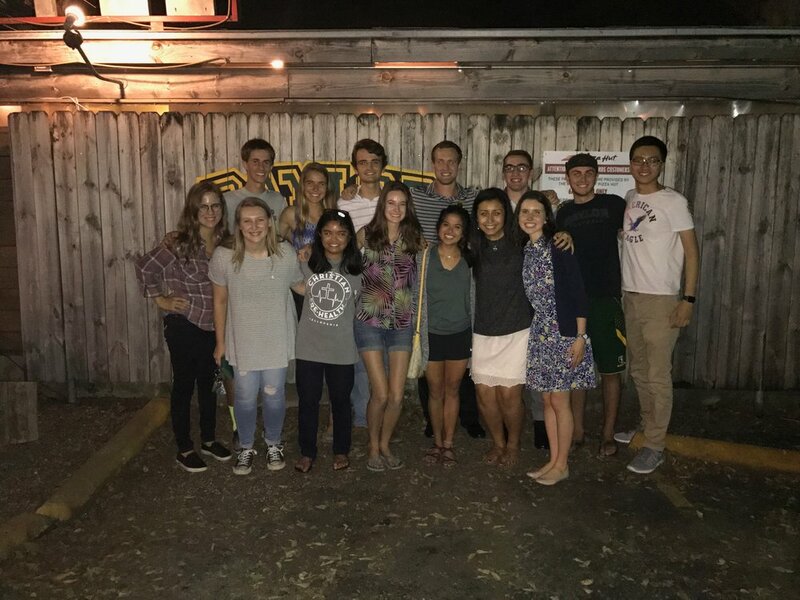 "CBL is a great organization where Christian business students can learn how to apply the example Jesus set before us to being a leader in the business world. Being a part of CBL has been such a great experience. I have learned so much on how to be a Christian leader in the business world."